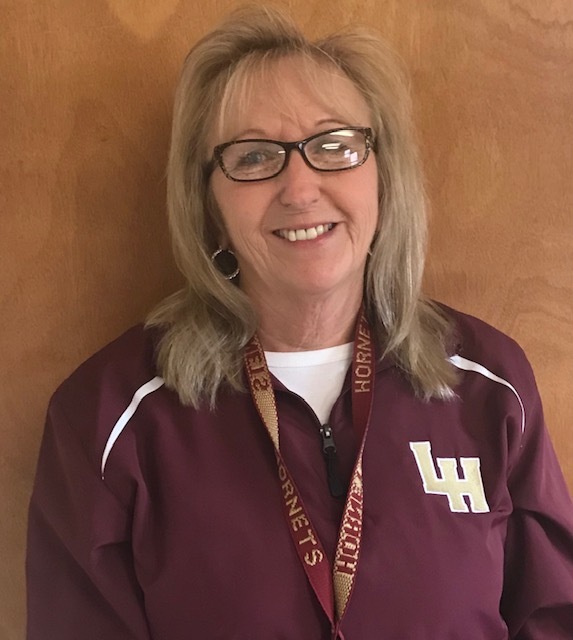 Office Hours: 6:00 a.m. - 5:30 p.m.
Barb has worked at Licking Heights for a total of 14 years. Barb decided to become a bus driver because she always enjoys being around children, so being a bus driver provided the flexibility and environment she was looking for. One of Barb’s favorite reasons for being a bus driver, is seeing all the smiling faces every morning. She also loves having summers off, which allows her to spend more time with her family. The stressful part of Barb’s job is bidding routes out each year, as it does not assure that you will have the same hours. Her fondest memory is receiving cards, well wishes and support from co-workers when her husband was ill.
Barb’s favorite bus to drive is a conventional. When asked what advice she would give a brand new driver, she replied that she would tell them to extend patience with their students as well as to pick their battles and don’t stress over the small things. When asked about the changes and the growth of our district, Barb said that our districts growth has been the biggest change. She also stated that when the district went to full day kindergarten it reduced the drivers hours. Barb hopes that the transportation department grows along with the district so that we can continue to provide safe transportation to the students of our community. Barb is an asset to our transportation team! We are currently training and hiring CDL drivers. Call us at 740-927-3340 for details. If your child has lost glasses, cell phones, coats etc. please feel free to contact the transportation office at 740-927-3340. Many times the students leave items on the bus and the driver is unable to locate the owner.